The increased activity on Instagram has been answered with an increase in engagement. 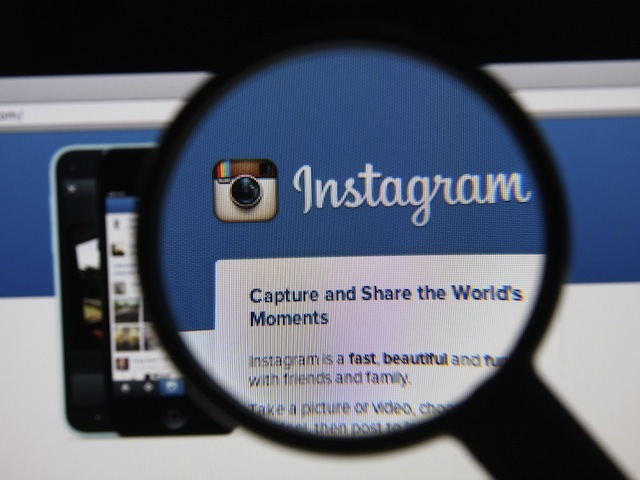 Advertising on Instagram has become an effective and profitable strategy. Social media users are heavily engaged with brands, and brands are learning that Instagram is no longer an option, but a necessity. A report from Simply Measured examines how brands are adopting Instagram, and shows just how much engagement they’ve achieved. Simply Measured analyzed more than 2,500 posts and 80 million likes and comments from more than 138 followers of 90 brands in the Interbrand 100 during November of this year. Across all metrics, participation and engagement is up. They found that 90 percent of the included brands now have accounts on the site, compared to nearly 50 percent in 2012. Approximately 80 percent of accounts are active on a weekly basis, and have more than 10,000 followers. A third of companies even post 10-20 times a month, and the number of brands posting more than 50 times a month have doubled over the last three years. This increased activity has been answered with an increase in engagement. Likes and comments have increased 53 percent year-over-year, with the average brand among the Interbrand 100 receiving more than 30,000 interactions per post. Posts with hashtags and locations tags, and posts with multiple hashtags perform better compared to posts with none, or too many. Brands across multiple verticals seem to be able to hold massive attention on Instagram, often despite a shortage of posts. During the survey period Nike had no recorded posts, yet the brand maintains 29.8 million followers — the highest number of any brand on the list. Several luxury brands also held spots in the top 10 for followers and the top 10 for engagement, which is a longstanding trend of strong brand performance on Instagram. Readers: Have you noticed an increase in engagement on Instagram?